Registration check in starts at 3:45 and the race commences at 4:30. In addition to the 5K run there will also be a FREE 1k kids fun run during the same time for kids 12 and under that are wearing a white shirt. All proceeds from this run will go towards The National Pediatric Cancer Foundation. 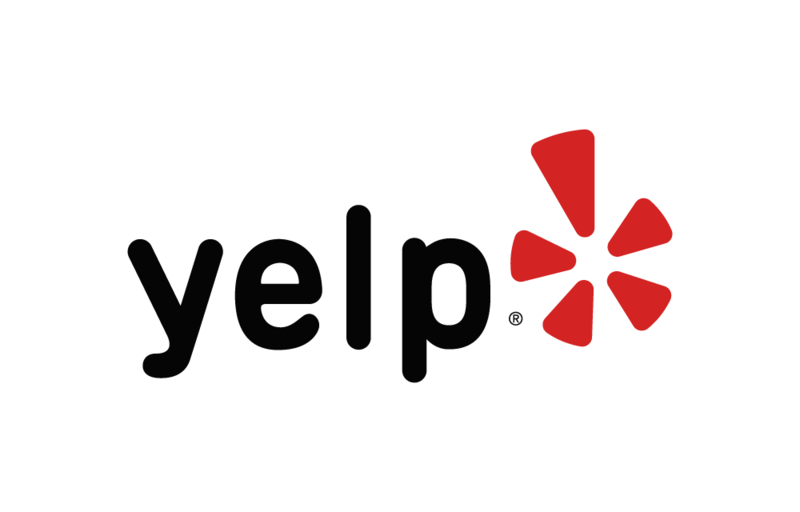 Below are some of the highest rated restaurants in Avondale as well as the highest rated activities in Avondale. Extend your experience with all Avondale has to offer. Raceentry.com also cannot attest to the validity of individual HOSA Splash of Color Run reviews. All of the information about the race has either been supplied by the event staff or can be modified at any time by their race management. 2019 HOSA Splash of Color Run registration details are only as accurate as the event has made them.